In the early 1920s, western China, Mongolia and Tibet were still remote outposts largely unseen by westerners. Janet Elliott Wulsin was, in fact, one of the first to visit what are now the vanished kingdoms of those regions. 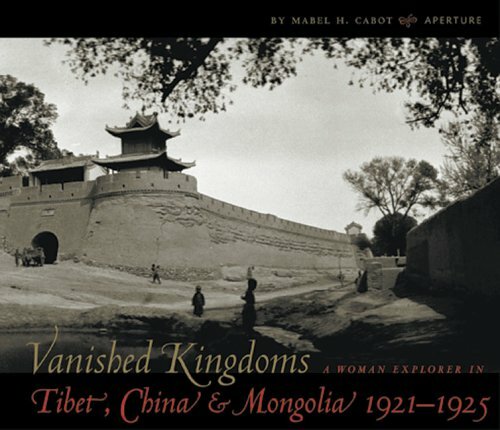 Wulsin's daughter, Mabel Cabot, has collected her mother's photographs and journals, and published them.